If you’re planning to go to the beach this summer you have to take extra care of your skin. In order to have toned and firm skin you need to use daily a body cream with vitamins. 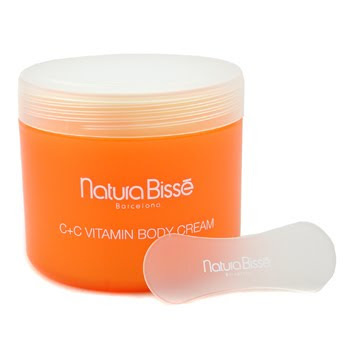 Natura Bisse C+C Vitamin Body Cream prevents skin aging with the help of vitamin C, E, rose hip oil and elastin amino acids.